You are interested in DARCO products? As CEO of DARCO Medical India Pvt. Ltd., I am pleased to inform you where to get them. 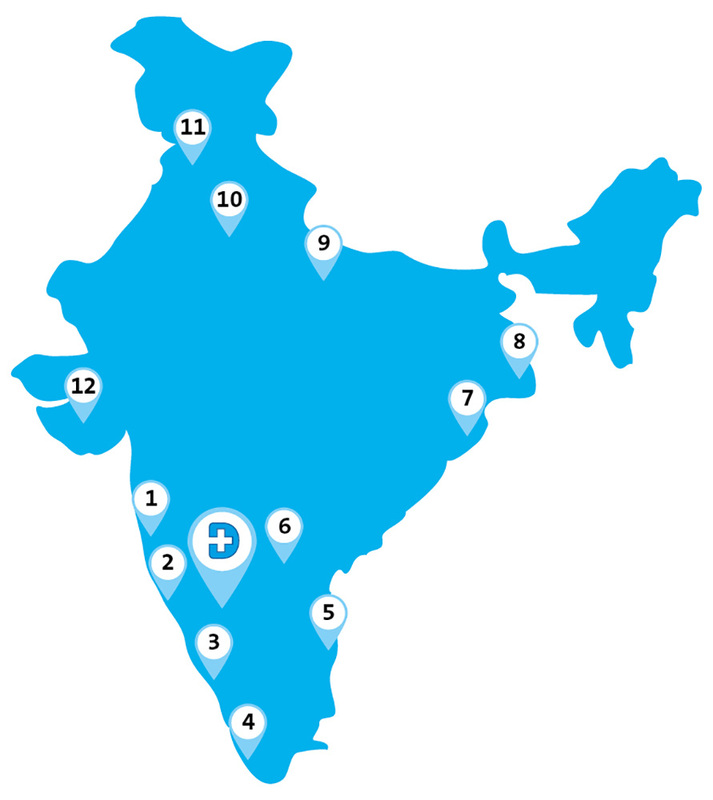 A growing dealer network will make DARCO products available all over India. 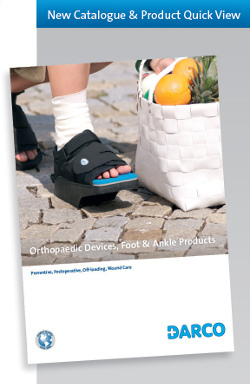 Orthopaedic Devices and Shoes - Foot and Ankle Products by DARCO. DARCO products are distributed across India through our authorized distributors. Please contact our head office or directly get the contact information of your distributor on this website! 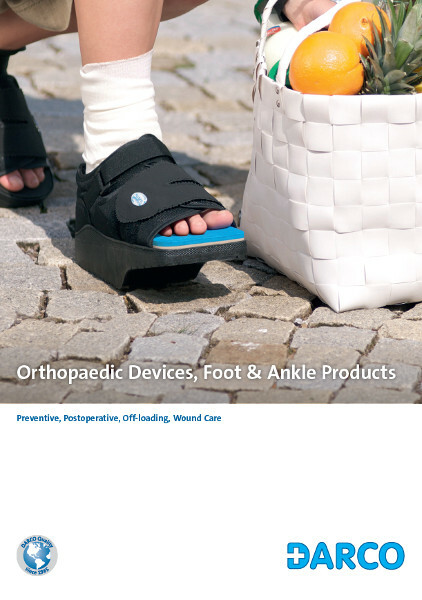 DARCO is one of the worldwide leading companies developing and selling high-quality cast boots, walkers and orthopaedic shoes for postoperative, trauma and wound care treatment. DARCO is an international well-known brand existing in the US for more than 30 years. 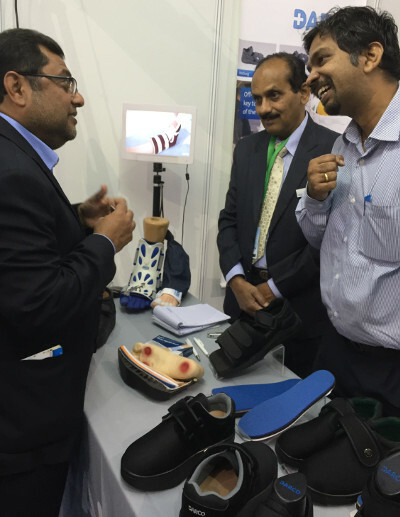 We are represented in the US, Europe and China and are now introducing our products into the Indian market. Now, as our products are also available in India, we are looking for the right distribution partners. DARCO offers medical products with a large potential market growth, we offer outstanding quality, personal support, long-term reliability and medical advice to our distributors. DARCO products are exclusively distributed through professionals and healthcare specialists to the end user. Our distributors will be supported by a strong organized sales and marketing team. DARCO is looking for distributors all over India covering the whole range of DARCO products. If you are interested to introduce the DARCO brand in your area, please feel free to contact us. Following you will find the list of distributors which already signed a distributor-contract with us for certain territory. Please feel free to contact us in case of any questions: info@darco.in. 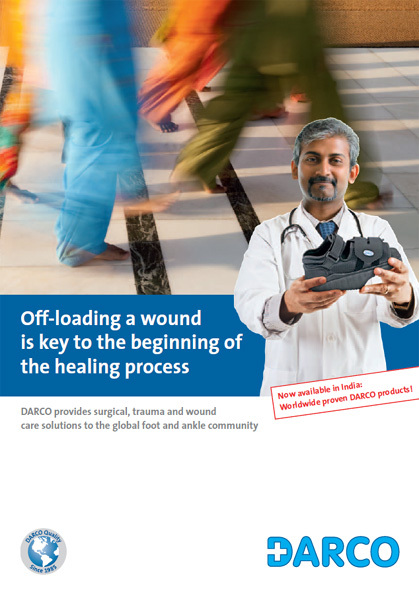 The intention of our internet appearance is to offer you an accurate picture of the scope, character and quality of our product range: DARCO offers a full product line of footwear specifically designed to control plantar pressure after surgery or in cases where wounds or diabetic ulcers are present on the foot.